“He would clench his teeth in anger, his face would become flushed, and he would throw a fit of anger but later repent. And it was a daily affair…”. 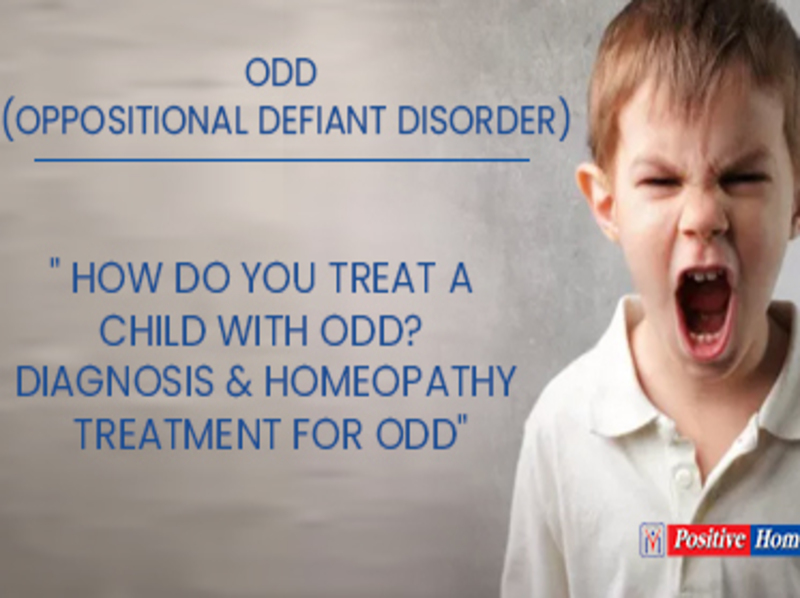 Which remedy helped this child?